About 2 weeks ago I was recieved a SMS from Airtel as follows..
"Special Offer: Recharge eith Rs.14 and get 200MB data for 15 days". I recharged! And Airtel makes me fool! They only credited me 90 MB and says that you havent any offer like this and you will not get this benefit! 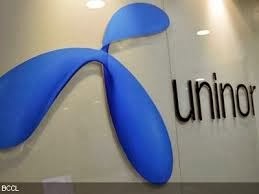 At this moment I was thinking that, I haven't passed from situation like this, If I had with uninor! Uninor is not our father-in-law, But sometime it gives feel like this one by providing a cheap calling rates and affordable Internet GPRS Data price almost in all circles.